Should Pilates Be Part Of Your Routine? 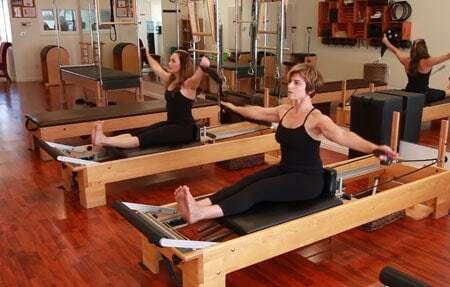 There’s a lot more to Pilates than yoga pants, crazy machines and trendy studios. 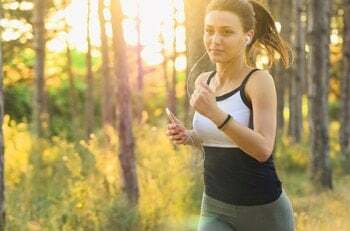 In fact, if you’re a runner, you could be reaping some pretty great benefits by giving Pilates a try! 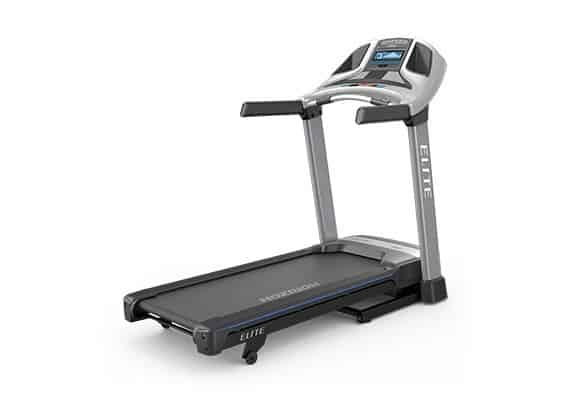 Could You Run Up a Treadmill Everytime You Wanted to Go Upstairs? 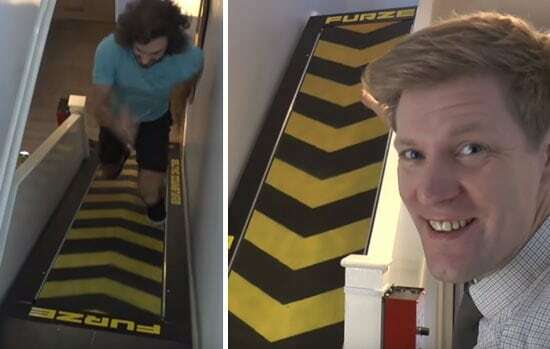 If you’ve never heard of Colin Furze, you probably aren’t alone. Colin, a YouTube inventor, has designed and created some pretty amazing things in the past, from the longest motorbike to the fastest mobility scooter. So what happened when Colin set his mind to the task of upping at-home fitness? We get the Staircase Treadmill of course! Can You Keep Up With This Running Champion? Can You Keep Up With A Speed Racer Mo Farah…Even for a Short Time? Mo Farah is a running phenom you won’t soon forget. He can run a 5K in 13 minutes! 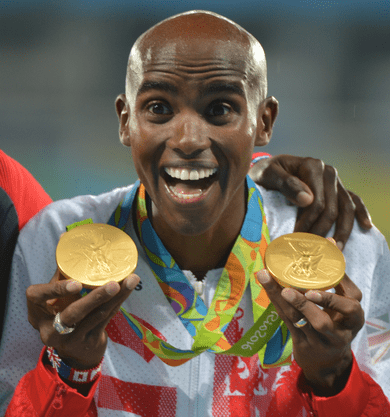 Plus, Mo has dozens of first place finishes in World Championships, European Championships and Olympic gold medals. Mo Farah is certainly the one to beat. Obviously he’s astounding, but his blistering race pace is easy cruising for the British marathoner and Olympian. Check out this video to see him in action. Then, check out the “Mo Farah Challenge” down below. While Mo might make it look like a breeze when he sails across the finish line, this level of athletic power is a labor of love. It takes intense dedication and devotion to your craft to fine tune your body to this level of performance. Mo’s weekly workout schedule is a testament to that. He takes no days off and does two workouts every day except Sunday. It’s no joke. What’s New for the 2019 Buying Season? As we enter the holiday season we are surrounded by flashy and fancy new things to buy at every turn. 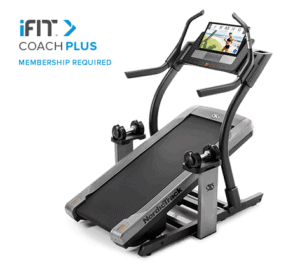 The world of fitness equipment is no different. 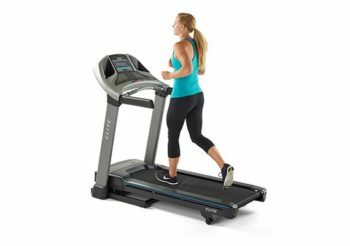 This season, you may notice treadmill companies are rolling out new and updated models left and right. Horizon Elite T5 – Read full review here. Shopping for home exercise equipment can be a daunting task, but we’ve got you covered. Keep reading for the inside scoop on some of the machines that we have our eye on, and catch up some of the trends that we are watching.